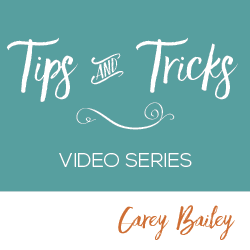 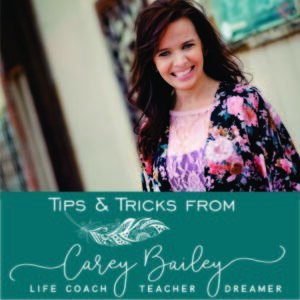 Join Life Coach, Carey Bailey on her YouTube channel for weekly tips and tricks. 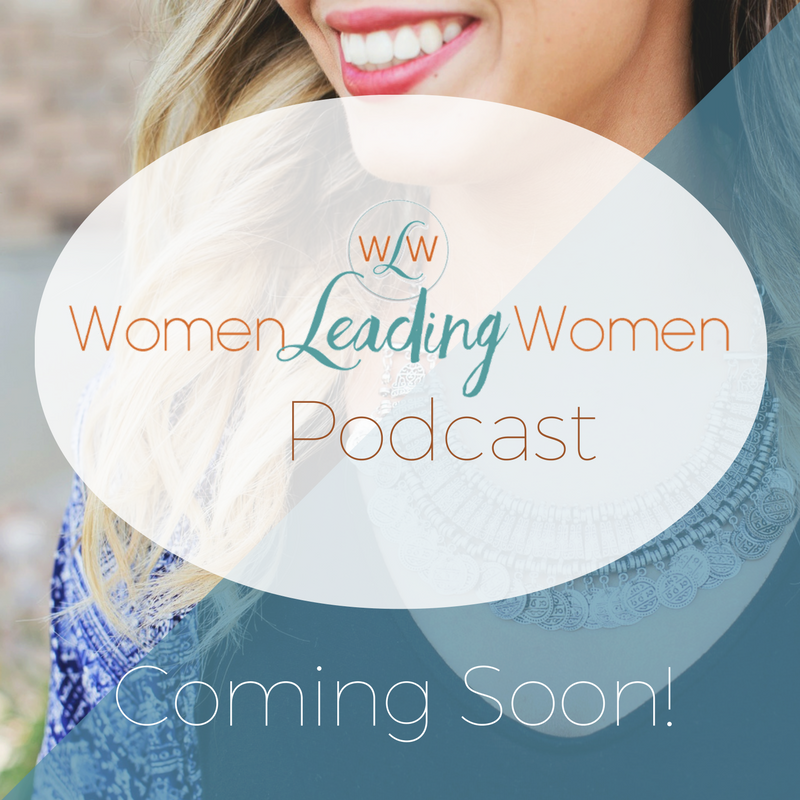 She chats about everything from the best phone apps that actually save you time to how to bring a life that feels unbalanced into balance. 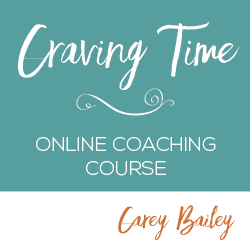 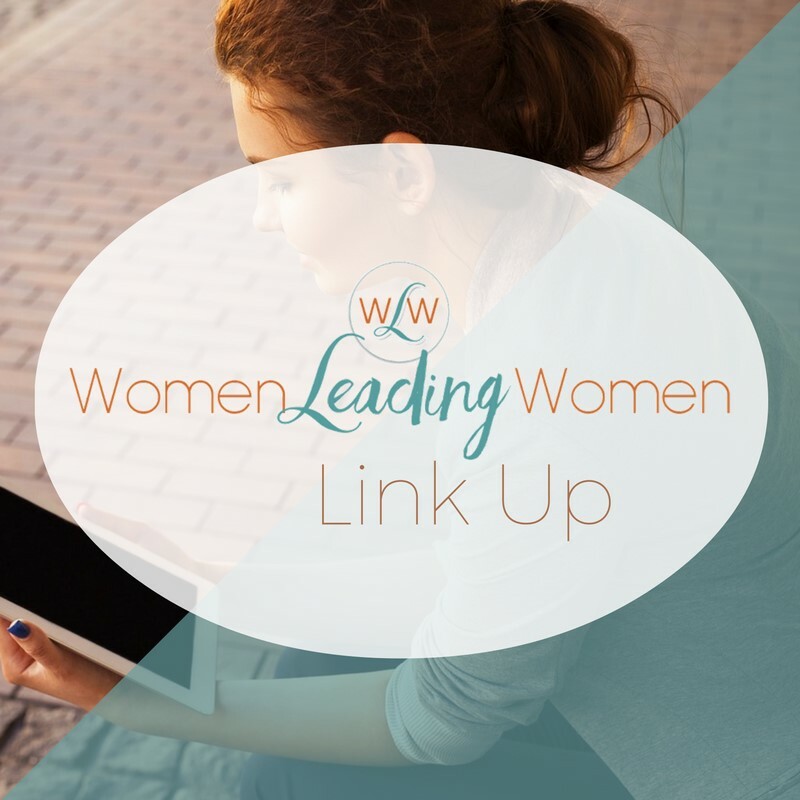 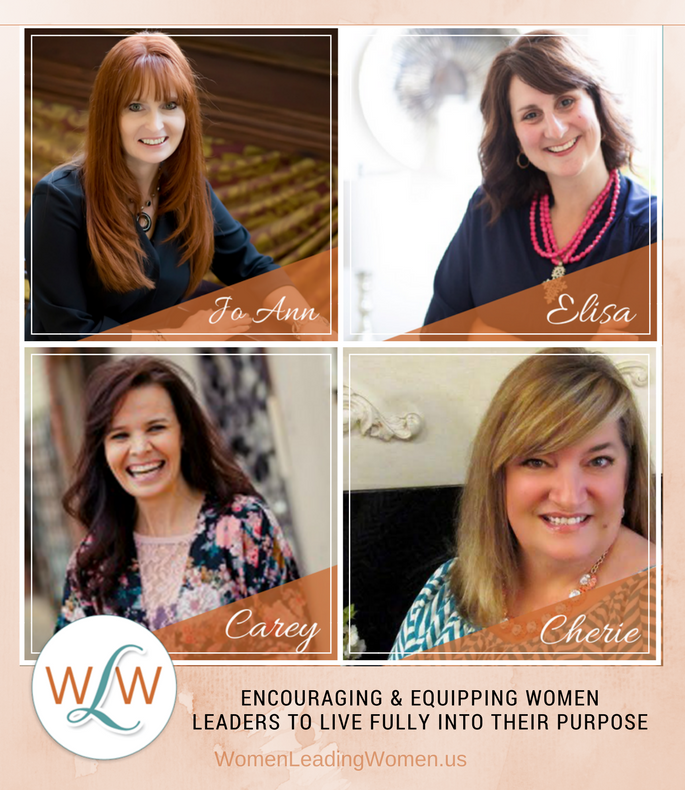 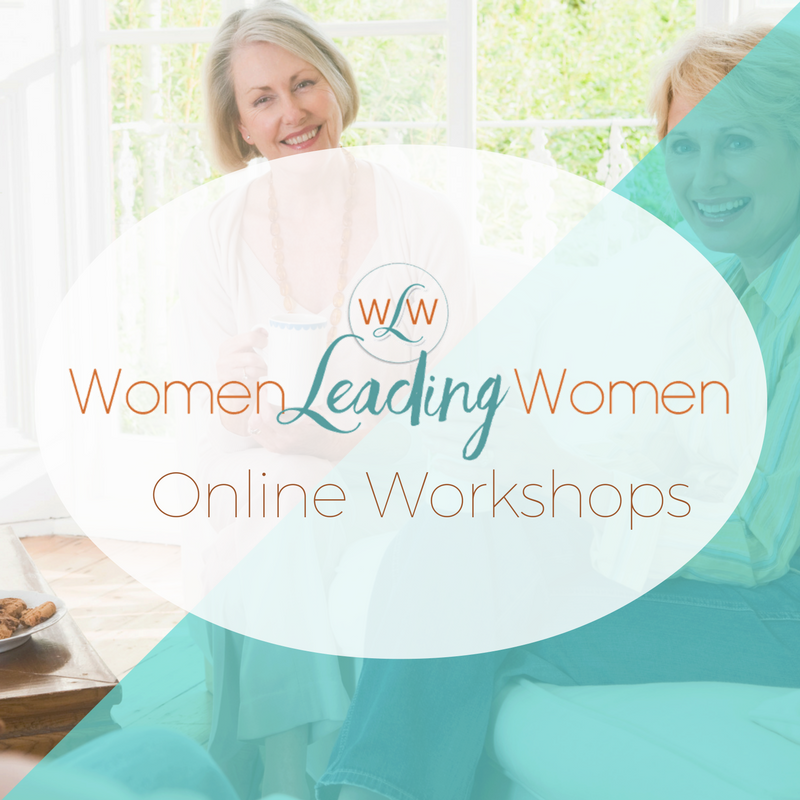 Carey is a self-professed candy junkie but sugar will never match her deep desire for equipping women to satisfy their cravings for abundant life. 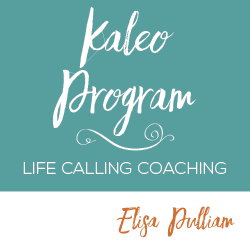 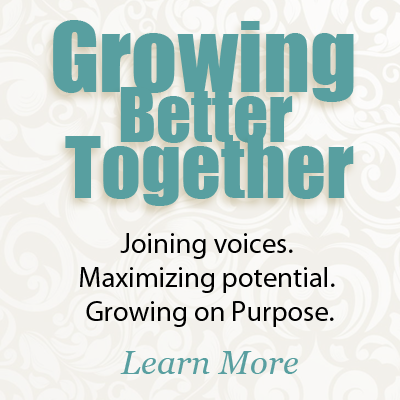 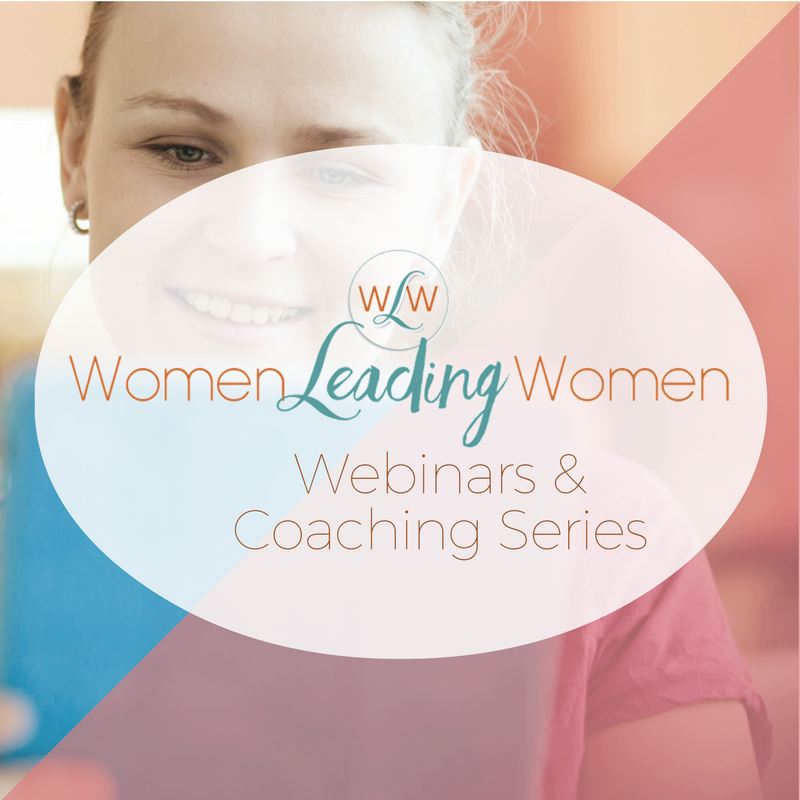 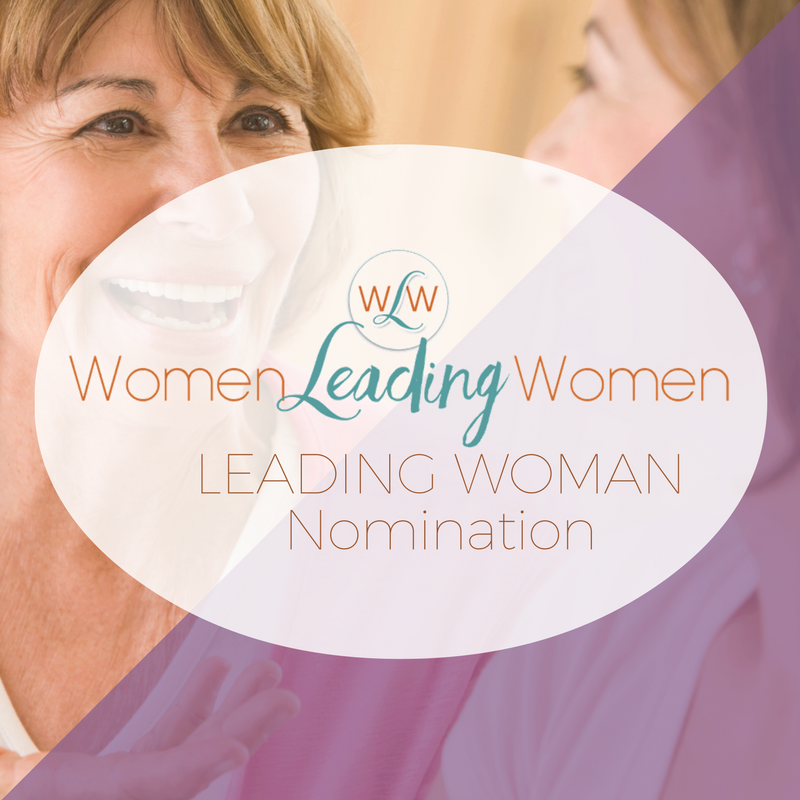 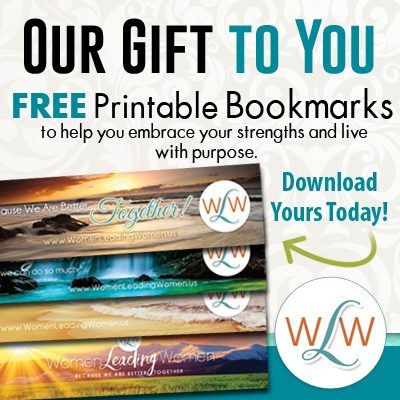 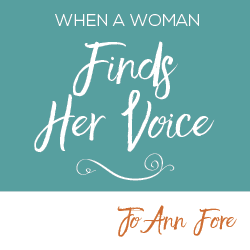 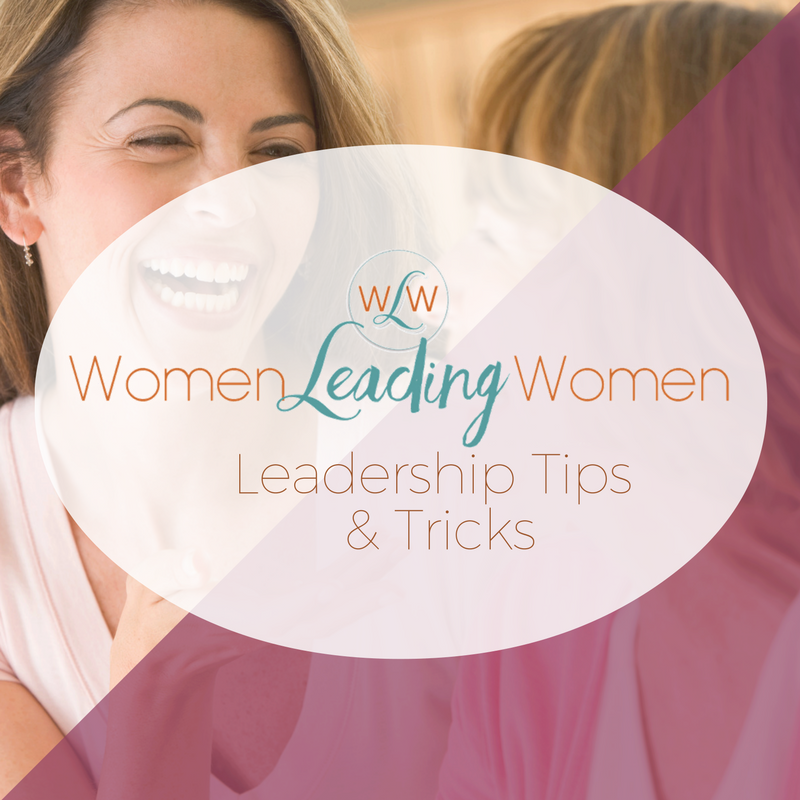 She does this through life coaching, teaching, and retreat leading.